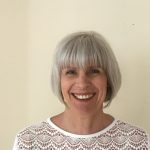 Tina Barnes – Hi, my role is St Peter’s Centre manager. I am responsible for the day to day management of the centre. This diverse and interesting role includes ensuring that the people who come to the centre feel welcome and enjoy their visit. 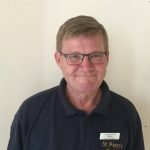 Glenn Booth – Hi, I am St Peter’s Centre caretaker. My role is to ensure the centre is kept to a high standard so that visitors feel safe, comfortable and enjoy their visit. Volunteers – The Centre is supported by a dedicated team of volunteers who come from all walks of life. The range of skills they offer and their commitment helps to ensure a thriving community in the Centre. 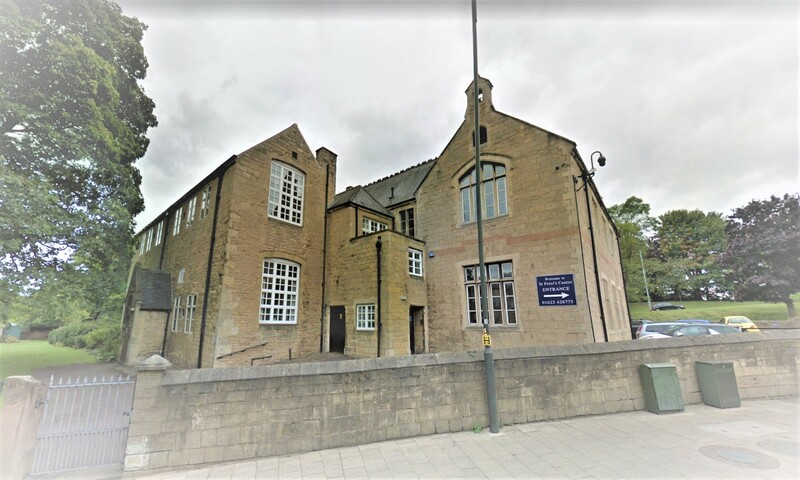 Centre Management Committee – We are responsible for the strategic management of the Centre, ensuring we comply with current government legislation. We are responsible for ensuring that all decisions are made in the best interests of the Centre. Want to help? If you are able to support us in providing time, resources or funding please get in touch and see how you can help to make a difference in our community.